Shaina Loew's ducklings in a row taken at Crystal Beach Resort. As the Grand Prize Winner, Shaina wins a GoPro. Congrats Shaina! The Grand Prize was chosen by a panel of judges out of the top 10 photos with the most votes. "Why try to fit in when you were born to stand out." One Honourable Mention was picked by our panel of judges in each of the five categories. The categories were: Family Vacations, Scenery, Fish Photo, Wildlife and Nature, and Outdoor Adventure. Our favourite in the Family Vacations category was this freeze frame just before impact! Can you imagine how great that lake felt at the peak of summer!? Rob Janzen's "Look Ma, no hands!" 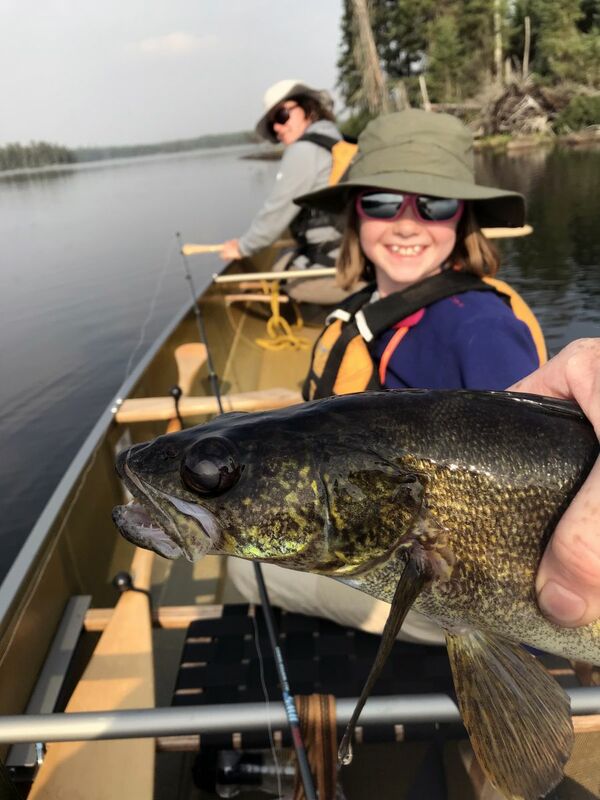 Our outdoor adventure winner won with this feel good family photo taken while enjoying some paddling and fishing! Andrew Speller with a beautiful moment of his daughter's first ever fish! 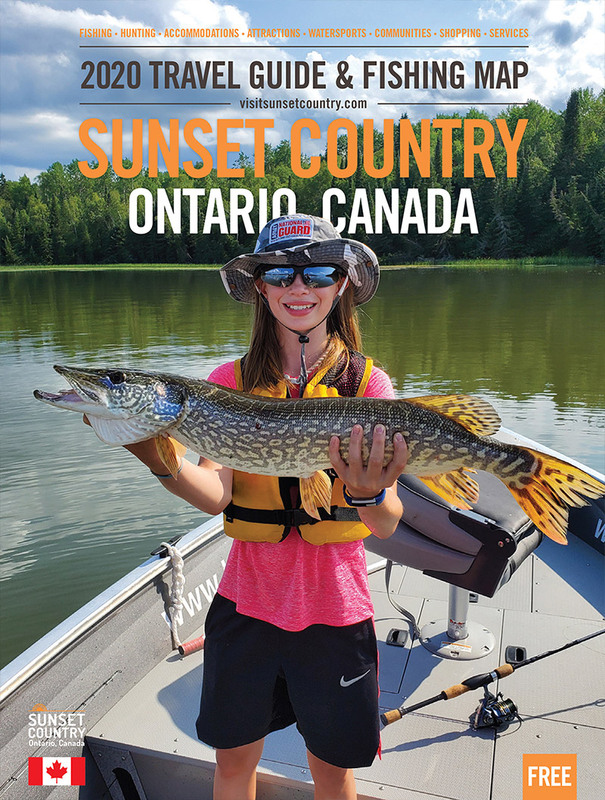 "First ever fish my daughter caught"
Our top pick in scenery was this stunning shot of a solitary float plane against an incredible but common backdrop here in Sunset Country! And our fishing winner issssssss, this muskie Mama with her darling daughter marvelling at the size of the fish! This moment was far too cute not to include in our honourable mentions. What a way to bring the next generation into fishing! Muskie Mama and future angler! What an incredible moment to capture as this fox leaps up onto a tree! Wildlife is abundant in these parts and we couldn't be more thrilled to see wild shots like this come from our area. Congratulations to Brad Chambers on this stunning capture! We received so many incredible shots for the 2018 photo contest it truly was hard to decide on our Grand Prize and honourable mention winners! Thank you so much to everyone who participated in our second ever photo contest. Here are a few more photos that didn't quite get the votes needed to be in the top ten but we enjoyed thoroughly and thought we'd share! "Two birds in one" by Dan Marchant of Keewatin, Ontario. Be sure you look REAL close at this one! This adorable moment captured by Jill Perry while touring Rainy Lake.